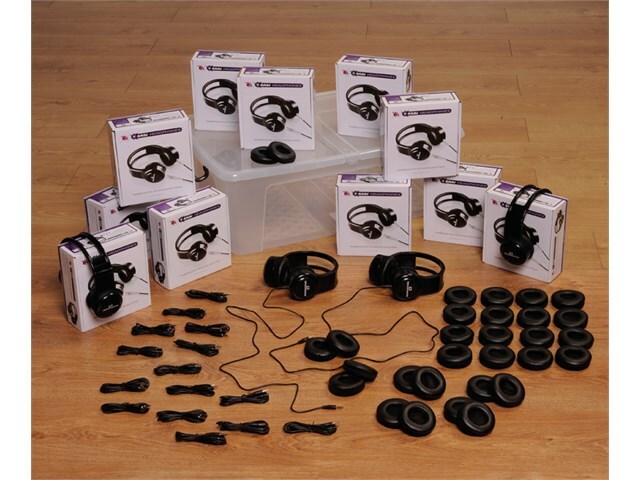 Easi-Headphones are robust and designed specifically for classroom use. There are no variants of this product available to purchase, please contact us for more information on this product. 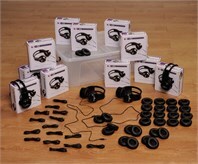 30 x replaceable ear cushions. Handy storage box to store it all in together.